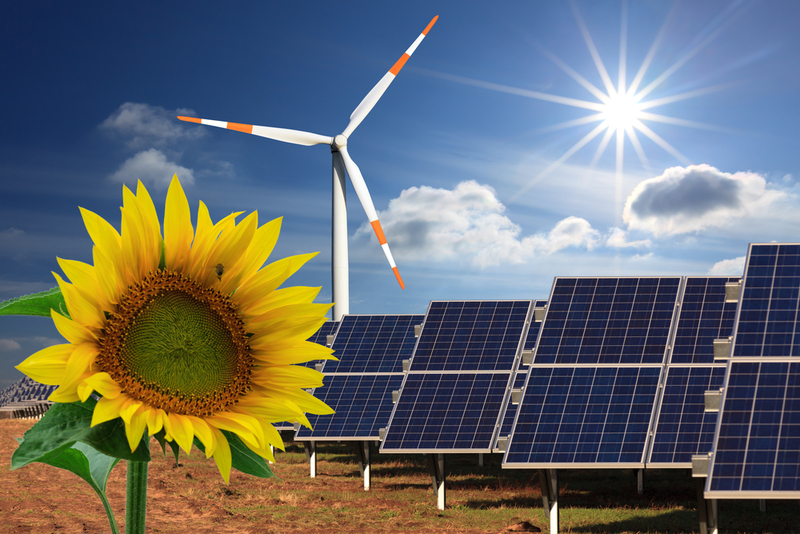 Pattern Energy Group Inc (NASDAQ:PEGI) has experienced a decrease in activity from the world’s largest hedge funds of late. PEGI was in 15 hedge funds’ portfolios at the end of September. 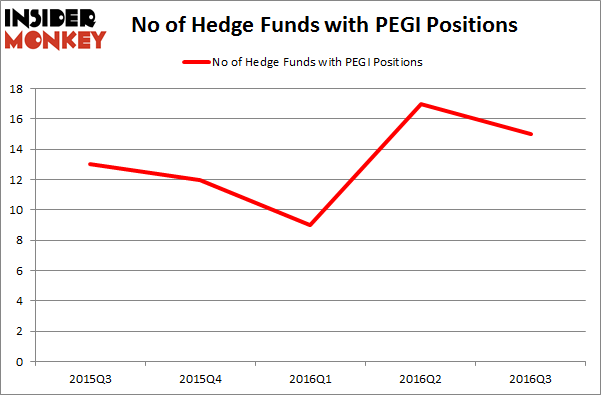 There were 17 hedge funds in our database with PEGI positions at the end of the previous quarter. The level and the change in hedge fund popularity aren’t the only variables you need to analyze to decipher hedge funds’ perspectives. A stock may witness a boost in popularity but it may still be less popular than similarly priced stocks. That’s why at the end of this article we will examine companies such as International Bancshares Corp (NASDAQ:IBOC), Bitauto Hldg Ltd (ADR) (NYSE:BITA), and RBC Bearings Incorporated (NASDAQ:ROLL) to gather more data points. Heading into the fourth quarter of 2016, a total of 15 of the hedge funds tracked by Insider Monkey held long positions in this stock, a 12% decrease from the previous quarter. On the other hand, there were a total of 12 hedge funds with a bullish position in PEGI at the beginning of this year. So, let’s review which hedge funds were among the top holders of the stock and which hedge funds were making big moves. According to Insider Monkey’s hedge fund database, Phill Gross and Robert Atchinson’s Adage Capital Management has the largest position in Pattern Energy Group Inc (NASDAQ:PEGI), worth close to $47.2 million. On Adage Capital Management’s heels is Ecofin Ltd, led by Bernard Lambilliotte, holding a $38 million position; 9.8% of its 13F portfolio is allocated to the company. Some other professional money managers with similar optimism comprise Israel Englander’s Millennium Management, Dmitry Balyasny’s Balyasny Asset Management and Philip Hempleman’s Ardsley Partners. We should note that none of these hedge funds are among our list of the 100 best performing hedge funds which is based on the performance of their 13F long positions in non-microcap stocks. Is Cryolife Inc (CRY) A Good Stock To Buy? Hedge Funds Are Selling Concordia International Corp (CXRX) Is Cohu, Inc. (COHU) A Good Stock To Buy Right Now? Is 2U Inc (TWOU) A Good Stock To Buy? Is Tobira Therapeutics Inc (TBRA) A Good Stock To Buy? Is Bottomline Technologies (EPAY) A Good Stock To Buy?